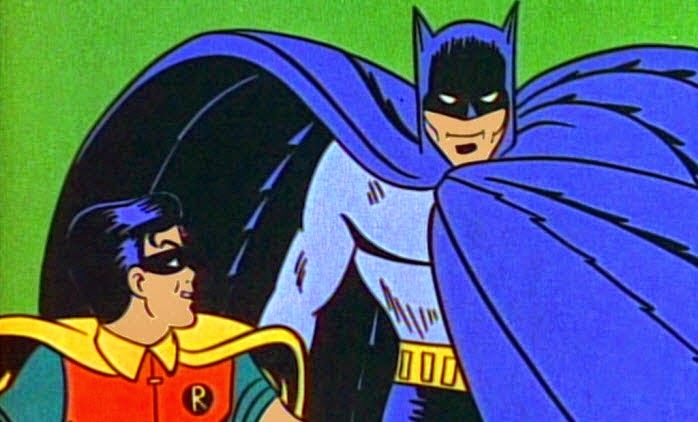 Over on collinsporthistoricalsociety.com, they announced "Adam West, Burt Ward return for BATMAN feature in 2016" here. 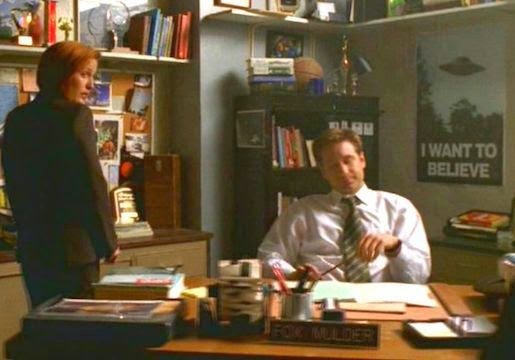 Also on tvline.com, they shared "X-Files Revival Officially Ordered at Fox, David Duchovny and Gillian Anderson Back for 6 New Episodes" here. 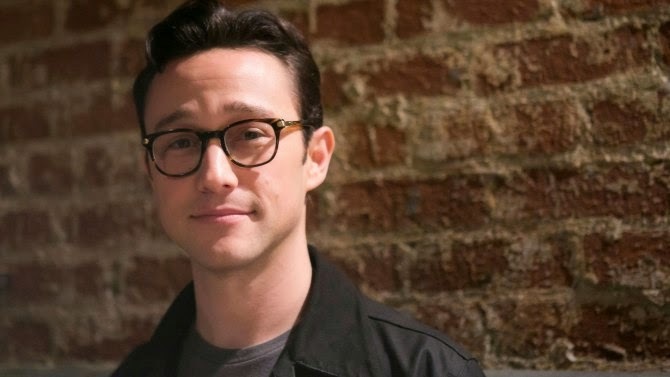 Finally on variety.com, we're told "Joseph Gordon-Levitt Starring in ‘Fraggle Rock’ Movie " here.